Closed-circuit television (CCTV) is used to transmit video to a specifically allocated monitor. Here we are going to know what CCTV is? CCTV differs from usual broadcast television wherein the signal is not openly transmitted to everyone, but in some cases, it is used in point to point, mesh wireless links or point to multipoint. In short, the CCTV is used for surveillance at places like offices, banks, airport, military installations, retail stores, outside homes, subways, etc. They are directly connected to systems linked by infrared beams, microwave, etc. Videotelephony is another answer to what CCTV question is, but that is called in distance education. CCTV is used in industrial plants to scrutinize the parts of the process that are being viewed right from the central control room. For example, if the area of the process is not suitable to humans, the industry personnel can check the process from the central room. 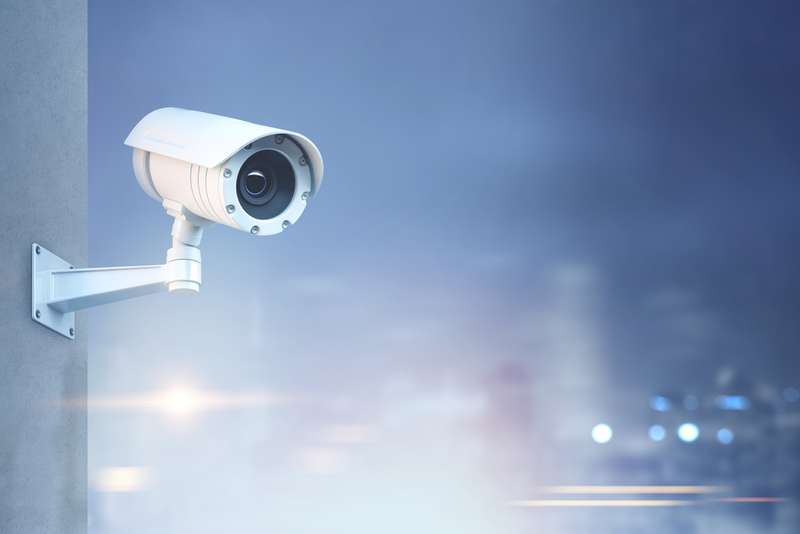 CCTV systems can be operated full time or only when the monitoring is required. There is an even higher form of CCTV called Digital Video Recorders (DVRs). With the use of DVR, users can record for many years with many options of performance, quality, email alerts, and even motion detection. 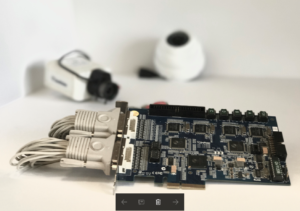 With the growing technology, the decentralized IP based CCTV camera that comes with megapixel sensors support for recording straight on the network connected storage devices or internal flash storage for the impartial process. CCTV has become a very common thing nowadays, as surveillance of a specific area is very necessary. 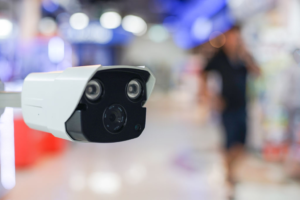 This technology is used all over the world, especially in the United Kingdom where CCTVs are installed even on the streets. It is also reported that there are more cameras than the total population present in the world. The need for this technology has become essential with the growing crime rate in the world. 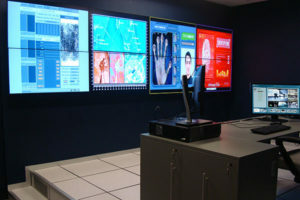 A simple CCTV system is connected directly to a monitor with the help of coaxial cable, which uses the power from the camera that is provided from the monitor. This is called a line powered camera. The earlier version of this was Pye Observation System that has been popularizing with the concept of CCTV, usually used in retail businesses. These were an affordable, autonomous, self-contained system. Then came a significant development of incorporating four different cameras in one monitor. These could arrange the structure automatically from any camera and could be held selectively. It also came with an in-built microphone to transmit sound to the speakers that are connected to the monitor. However, there are disadvantages to this system. The microphone, which is attached to the camera, tends to pick every sound close to it and not the area where it is targeted. The camera even gets heated when it is installed directly under sunlight, and as a result, the video becomes blurry. But that is not the case now, as today’s high-tech CCTV come weatherproof, shockproof and waterproof. Some of the CCTV cameras even come with a wiper for clear images in the rain. Cameras have been around for a long time before this technology arrived. CCTV is bliss to humankind that makes lives easy and worry-free.